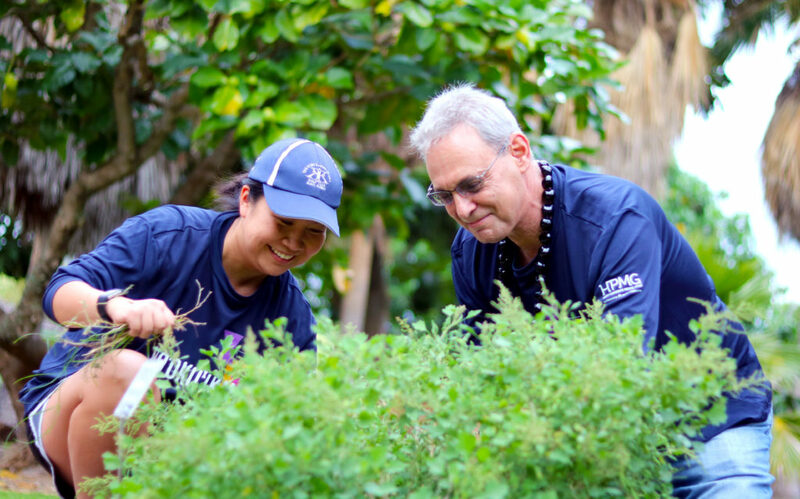 More than 150 volunteer physicians, staff and family members continued a 14-year tradition of giving back on Martin Luther King Jr. Day by participating in the Kaiser Permanente Hawaii Annual Day of Service on Maui. 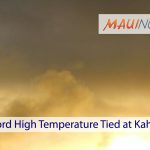 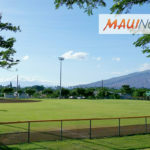 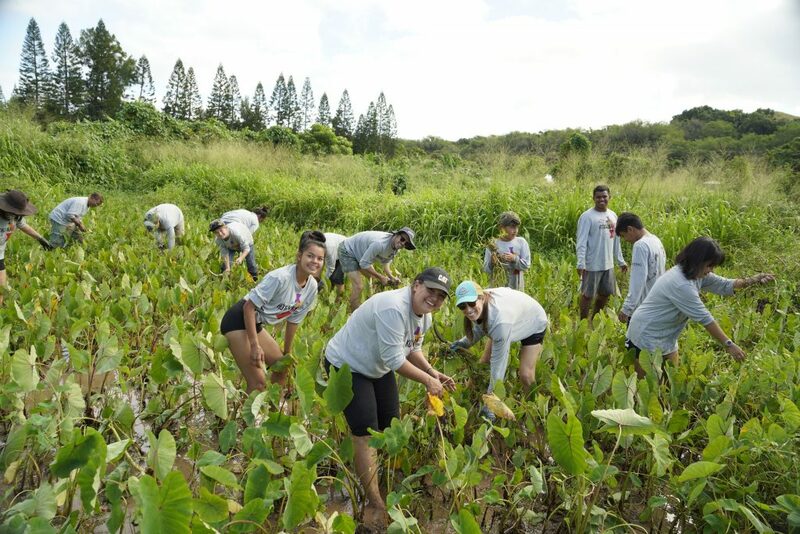 The volunteers worked with Paeloko Learning Center in Waihee, a Hawaiian cultural learning center dedicated to preserving Native Hawaiian culture and traditions by providing hands-on educational opportunities. 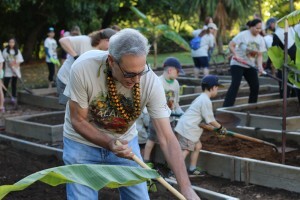 Volunteers assisted with several projects at Paeloko, including planting and watering native plants; building and painting new picnic tables and benches; rebuilding a fire pit and sheds; and weeding and clearing auwai (irrigation ditches), wauke (paper mulberry patches) and loi. 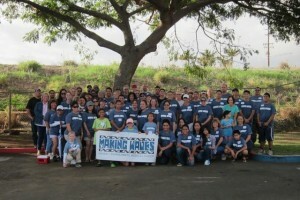 Monday’s volunteer project was part of a larger community service effort by more than 1,000 Kaiser Permanente Hawaii physicians, staff, families and community organizations statewide, with additional service projects taking place simultaneously on Oʻahu, Hawaiʻi Island and Kauaʻi. 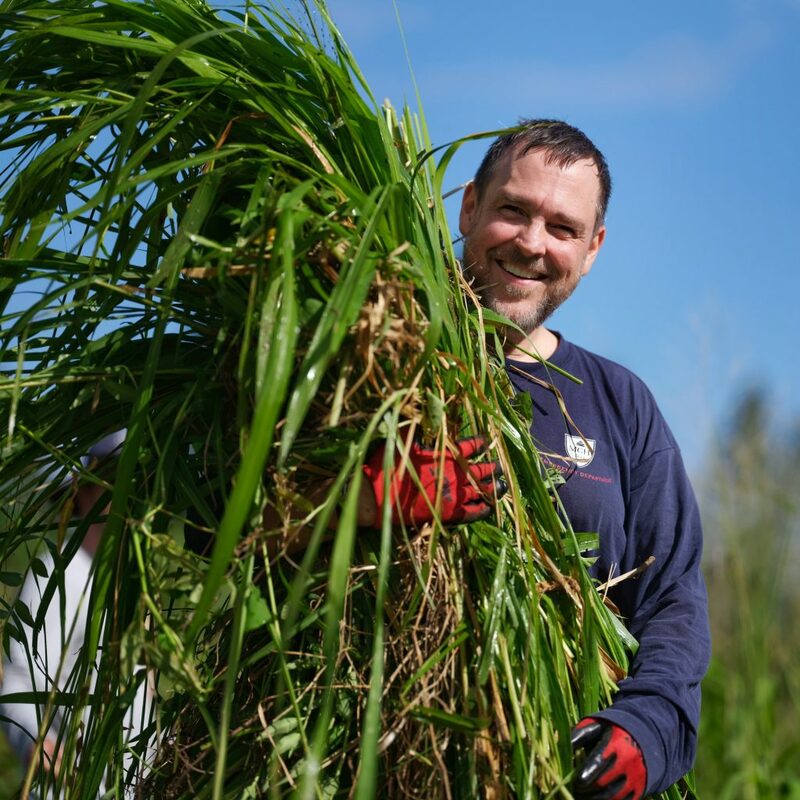 They joined thousands of Kaiser Permanente employees nationally, who participated in a “day on, not a day off” on Martin Luther King Jr. Day, volunteering their time to honor Dr. King’s legacy of service.